In this groundbreaking book, Edward Hirsch explores the concept of duende, that mysterious, highly potent power of creativity that results in a work of art. 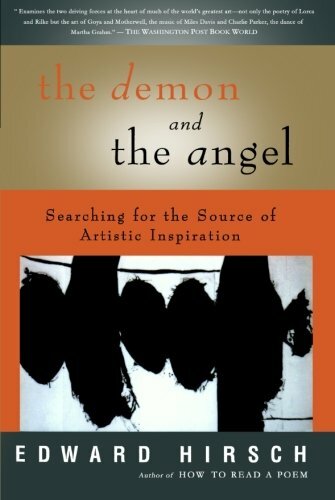 With examples ranging from Federico García Lorca's wrestling with darkness as he discovered the fountain of words within himself to Martha Graham's creation of her most emotional dances, from the canvases of Robert Motherwell to William Blake's celestial visions, Hirsch taps into the artistic imagination and explains, in terms illuminating and emotional, how different artists respond to the power and demonic energy of creative impulse. If you have any questions about this product by Mariner Books, contact us by completing and submitting the form below. If you are looking for a specif part number, please include it with your message.